Our volunteers enrich life at Dorchester Abbey in so many different ways. Put simply, we could not run the Abbey without them. Over one hundred volunteers take on a huge variety of roles to support The Abbey and its mission. Visitors are welcomed by our expert Abbey stewards and can take a guided tour. Their voluntary colleagues support Services, serve in the Tea Rooms and Museum, as well as helping out with our Education programme with local schools. Behind the scenes, volunteers help with everything from fundraising to gardening and dusting. If you have a few hours a week to spare, we would love to hear from you. In return for donating their time and skills, our volunteers often receive training, experience (sometimes used for that all important CV!) and become part of a lively and supportive community – and have the satisfaction of knowing that they are helping to preserve this historic building for future generations. Sings: Each Sunday 10.30 am apart from 3rd Sunday which is Choral Evensong (6pm). Extra services Christmas, Easter, Weddings, Funerals etc. New singers who can commit to regularly attending a good proportion of services and rehearsals very welcome. The Abbey has a fine peal of eight bells which are rung for the main service on Sunday mornings, for Evensong once a month, for weddings and for funerals (tenor bell only). The ringers practise on Tuesdays at 7.30pm. Visiting ringers are always welcome so long as they do not mind climbing the 46 steps of the spiral staircase to the ringing chamber! It is customary when visiting to wait until there is a gap in the ringing before entering the chamber (otherwise the ringers may lose concentration), and on no account should non-ringing visitors ascend the tower without being accompanied by a ringer. We are happy to teach complete beginners and we all help each other to improve. It is a real team effort and great fun. For young singers age 7 and above. Rehearse Fridays in the Abbey 6pm until about 6-30 during school term time. 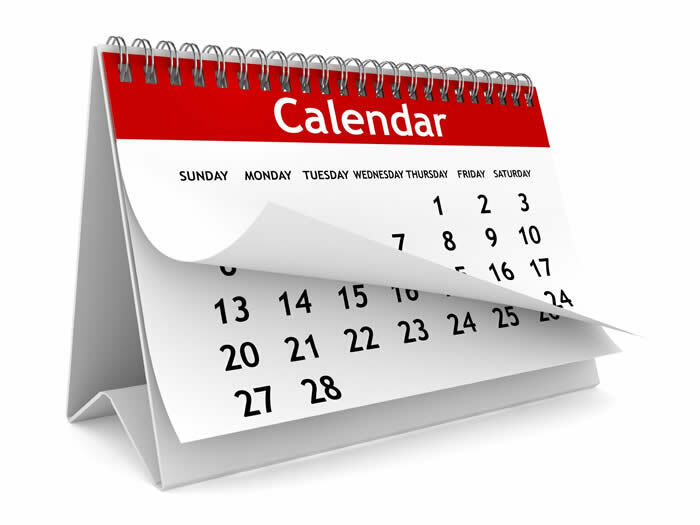 Sing at 10-30 Eucharist on the 2nd Sunday of each month (this may expand to two Sundays a month in the future). Also sing at other occasional services. New youngsters who enjoy singing very welcome. The Church Orchestra leads the hymns at the 10.30 Family service usually on the 3rd Sunday of the month, with a short rehearsal beforehand at 9.45am. Music is issued the previous weekend for personal practice. Players of orchestral instruments from intermediate (about grade 3ish) upwards very welcome. Every Sunday a group of volunteers provide coffee after the morning service as a way of encouraging the congregation to meet and also to welcome any new visitors. Most volunteers on the rota commit to a couple of Sundays a year. Stewards are available in the Abbey on weekends from Easter to September to answer visitors’ questions and provide a warm welcome. Stewards only require some basic knowledge and enthusiasm about the building and new volunteers are always welcome! Manage concerts and event hires in the Abbey. 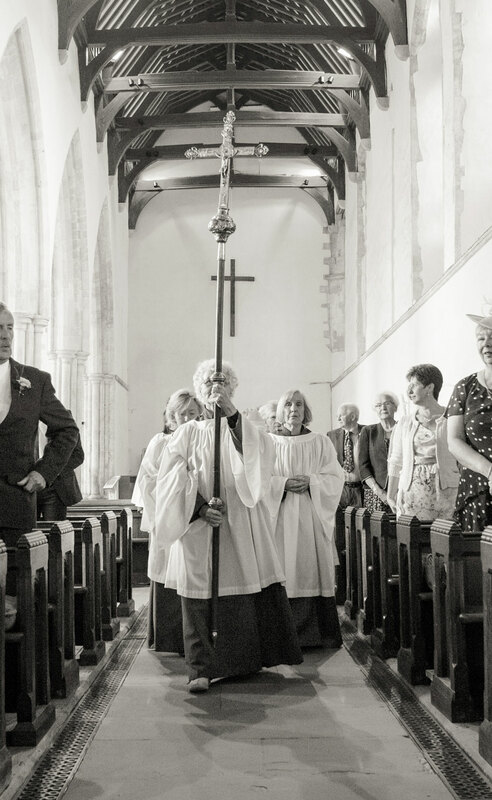 This is an active, busy and rewarding role, mainly to liaise with the hirer about all aspects of using the Abbey on the day of the event itself and involves dealing confidently with both the performers and the audience. Reporting to and liaising with the Events Manager, the role involves training sessions and a commitment to volunteer at least 6 times per year (often involving evening events). The unique benefit enjoyed by Concert and Event Managers is to experience for free many of the musical and other special events which happen in the Abbey and the Guest House. The Museum, which contains artefacts, a village archive and a shop, is open every day between 2-5 from Easter Saturday until the 30th September with the help of a team of volunteers. Volunteers are there to welcome visitors and do one afternoon every 3 or 4 weeks. Our tea room is open from 3pm-5pm Easter to the end of September, weekends, Bank Holidays and Wednesdays and Thursdays from the middle of May. It is run entirely by volunteers from Dorchester and neighbouring villages, who give unstintingly of their time, whether it be as cake makers, teapot ladies, washers-up or servers. 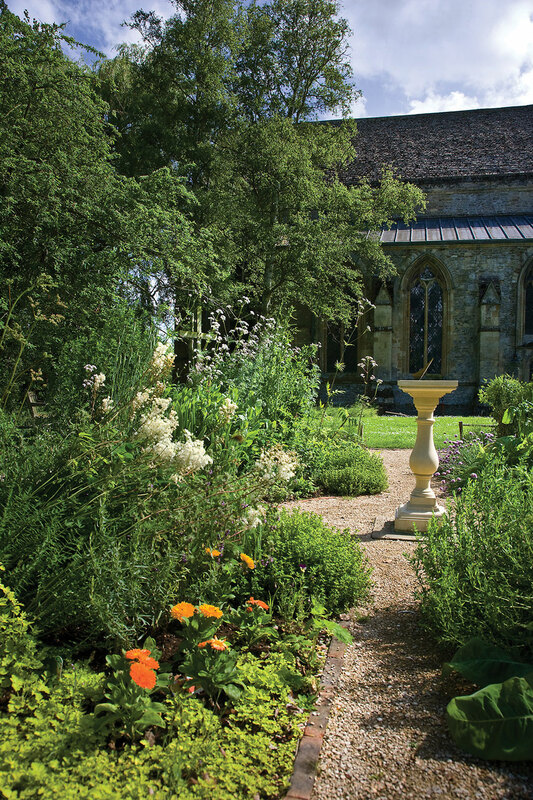 Of the profits (nearly £15,000 in 2013) approximately 75% goes to charitable causes world-wide, and 25% to the maintenance of the Guest House and Abbey. Every other May the Abbey hold a Festival over 10 days, during which we welcome around 3,000 people to enjoy events of all types. It is entirely run by around 150 volunteers who do all sorts of work from running an event to simply pouring tea for an afternoon. 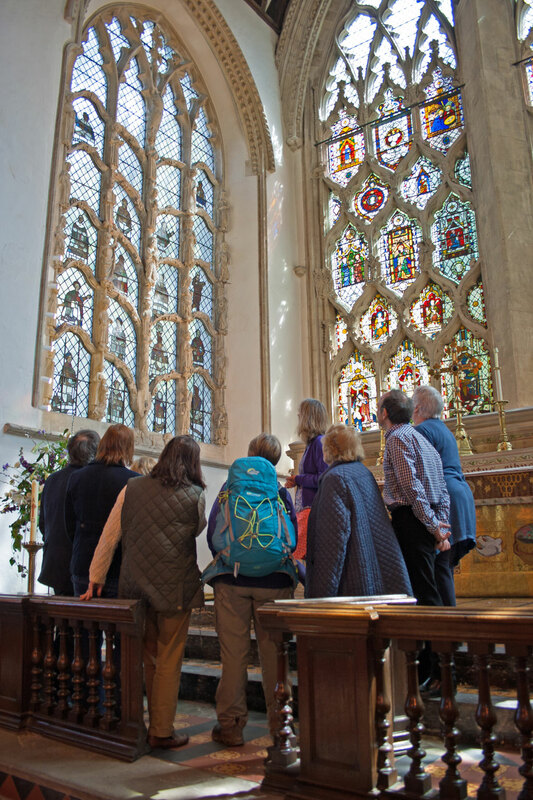 The Education department aims to provide stimulating educational visits to the Abbey, introducing visitors to the awe and wonder of the building, as well as providing contextualising background based on their theme(s) of interest. Volunteers provide basic general support and/or help with specific workshops/groups about once a month April-July. Our beautiful gardens are tended by a dedicated group of volunteer gardeners, who take responsibility for a specific area which they look after as needed. Grass and trees are managed by contractors. Flowers are arranged weekly for Abbey Services and for Weddings on request. Volunteers do arrangements three times a year and as a group for special occasions such as Easter and Christmas. Flowers are provided. This lively monthly village newsletter is essential communication for the whole village, containing news, events, articles and thought provoking pieces. It is edited and distributed to every house in the village by volunteers – new volunteers are always welcome !